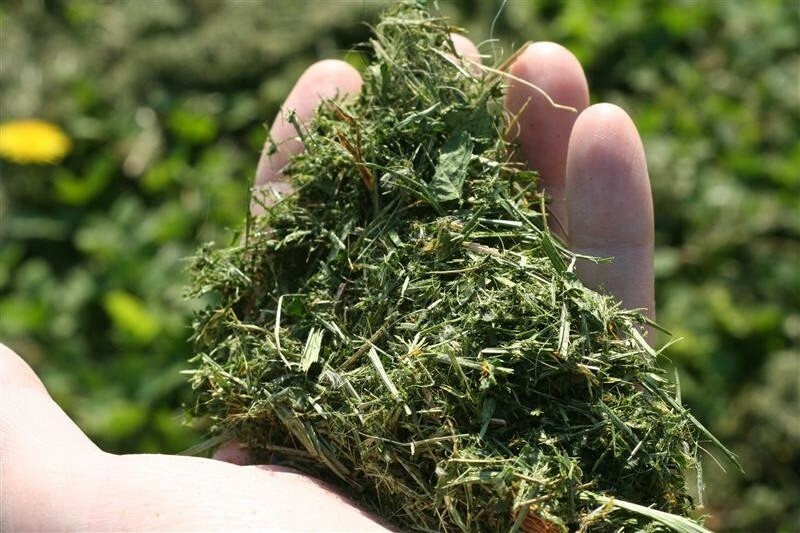 Police in North Dakota arrested a 29-year-old man early Wednesday after officers said he tried to sell grass clippings he was passing off as weed. Police in North Dakota arrested a 29-year-old man early Wednesday after officers said he tried to sell grass clippings he was passing off as cannabis. He faces felony charges. Is it grass, or grass? Barrett Sangalaza was offering the grass clippings for sale as marijuana in a Bismarck parking lot. A woman called the cops, saying he tried to sell the grass to her just before 1 a.m.
Two more witnesses told police Sangalaza had tried to sell the grass to them, as well. Sangalaza agreed to let police search him. Officers said they found a Ziploc bag in his pants pocket containing the grass clippings. He denied trying to sell the grass. Police arrested Sangalaza, charging him with intent to deliver an imitation controlled substance. That’s a Class C felony in North Dakota. He now faces up to five years in prison and up to $5,000 in fines.